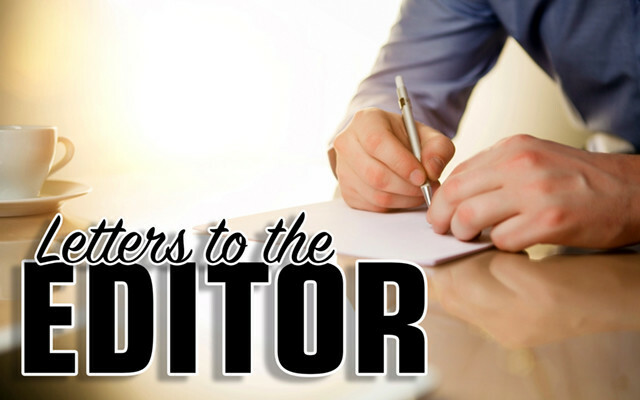 To the editor: Instead of fixing constitutional and statutory problems, state Senate opponents of Ranked Choice Voting (RCV) complicated the implementation further. In the debate, Senators opposed to this order pointed out that the order gave unprecedented and unlimited power to the Senate president to take action for only the fraction of the Senate proponents of the order. They further argued that the order does not represent the full Legislature, and that there are legitimate ways for the Legislature to fix all constitutional and statutory problems. On Wednesday, April 4, a Superior Court Judge in an RCV suit ruled that the SOS should go forward with implementing the law. Later that same day, using authority granted by the Senate order on Monday, Senate opponents of RCV argued before the same judge for the restraining order. At the time of this writing, the judge has not ruled on this, but commentators expect it to go before the State Supreme Court. Constitutionally, the will of the people on RCV on 2 separate occasions is clear and undisputed even if the wording of it is not. The Legislature has a duty to carry out that will by whatever means necessary. Please remind your legislators to do so.